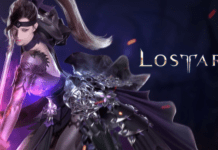 Blade & Soul received its 3rd and last part of its massive summer update today, which included the new Warrior class added earlier this month. 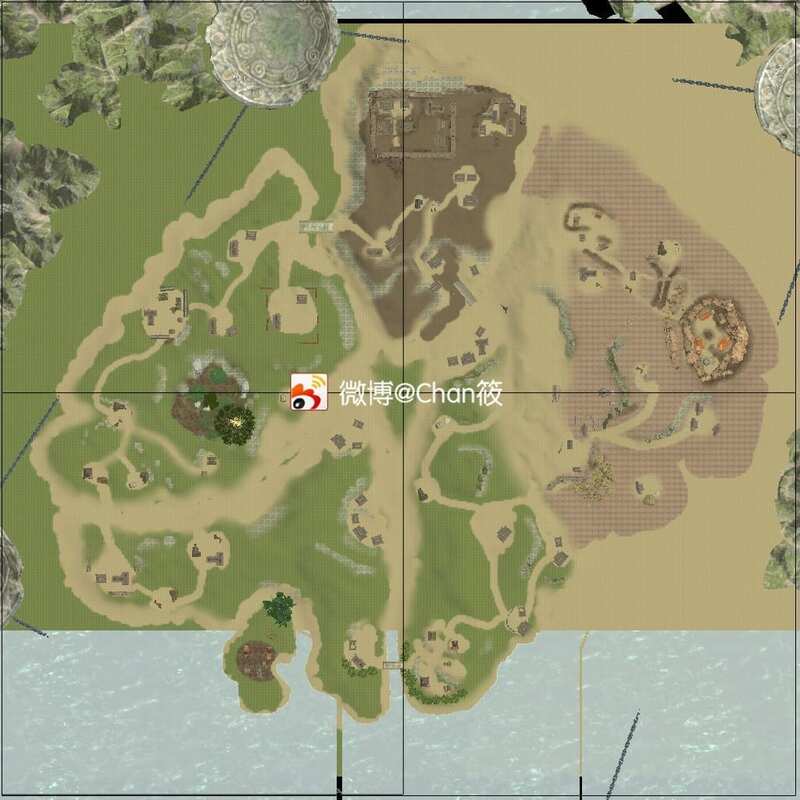 A China gamer who is playing on the Korean server discovered a curious looking map hidden deep in the update files, as seen below. It has yet to be used for any location, and speculations are pointing at a possible battle royale mode for Blade & Soul. Doesn’t the map look awfully familiar? Of course, everything is just pure speculation now, as it could be a test map which NCsoft forgot to remove from the build. 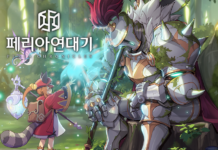 As previously mentioned, the Greatsword-wielding Warrior is now playable in the Korean server of Blade & Soul, along with several new dungeons and maps. Here are a couple of game trailers for the summer update. Stay tuned for updates!